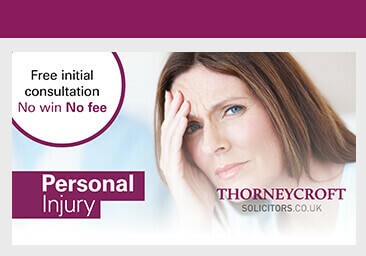 Thorneycroft Solicitors is a well-respected and highly successful personal injury solicitors specialising in defective product claims. 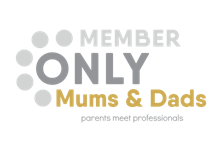 The team have experience across all types of product liability accidents including accidents arising as a result of defective toys, electrical appliances, pharmaceuticals, cosmetics and furniture. Under the 1987 Consumer Protection Act, a product liability claim can be brought for accident or illness sustained as a direct result of a product defect. Product liability claims can be complex and lengthy and therefore it is important to find a solicitor who has specialist knowledge and experience in this area of law. If you suffer an injury due to a defective or faulty product, Thorneycroft Solicitors defective product claims solicitors will advise you on what procedures you need to follow, as well as assisting you in obtaining evidence that will support your compensation claim. Every personal injury and product liability claim is very different – some are settled relatively quickly while others can take a number of years. By utilising the services of Thorneycroft Solicitors you can be assured of the very best representation by a team who possess years of experience and an excellent track record of achieving significant compensation settlements for our clients.